Raghav Live on Stage in Sri Lanka. RnB superstar Raghav came to Sri Lanka last Saturday to "Colombo Rocks" event organized by Cosmic UK.Which was held at the Taj Samudra. He was perform songs from his “Storyteller” album which sold over 1.3 million copies over the world. Raghav (Kabhi Aar Khabi Paar) Live performance at Taj Samudra Colombo-Sri Lanka. 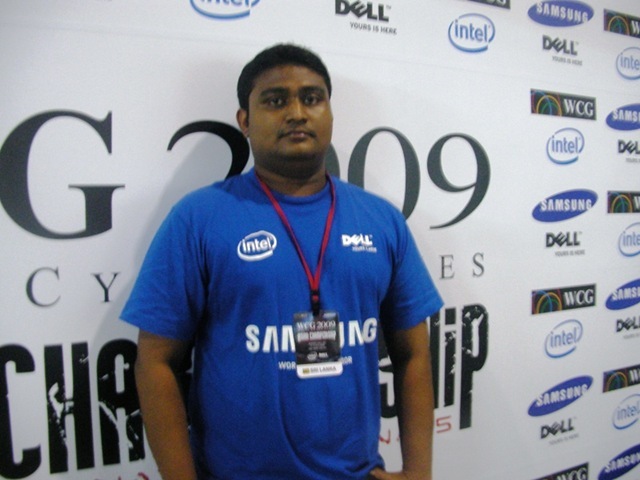 World Cyber games Asia finals at Singapore. 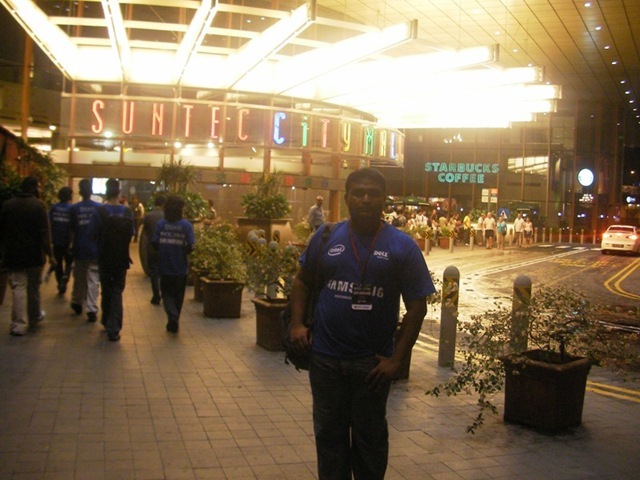 This year World Cyber games Asia event was held 3-5 July at the Suntec Singapore.I was also got a chance to participate as a Sri Lankan representative of the Guitar Hero World Tour XBOX360 game.It was a grate privilege to represent our country to the international gaming event. And this was the first time Sri Lanka participate for the Asian Finals. Japan,Chinese Taipei,Indonesia,Malaysia,Philippines among those countries. 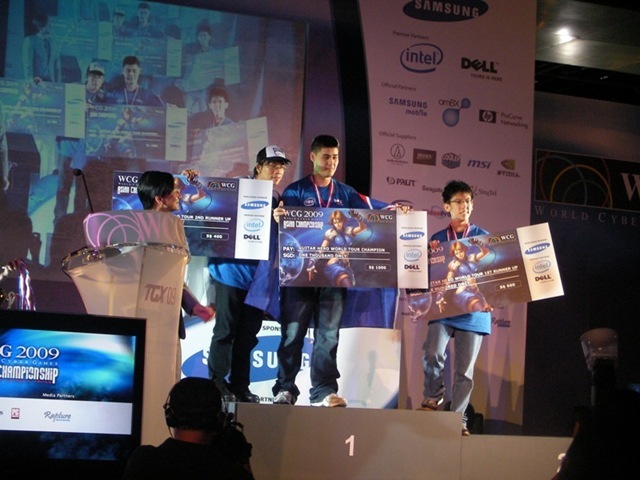 With parallel to this event they also had the Singapore National Final in 3rd of July. And the winners of that were compete with us. I was in the group D and in my group there were 3 teams including Sri Lanka,Vietnam,Chinese Taipei. And the winners of our group was from Chinese Taipei.Then they compete with other group winners. Competitors form Sri Lankan team were not able to won any medal this year. Since this was our first time of this competition we need prepare more our self in the next year. Overall winner of the competition was Vietnam. 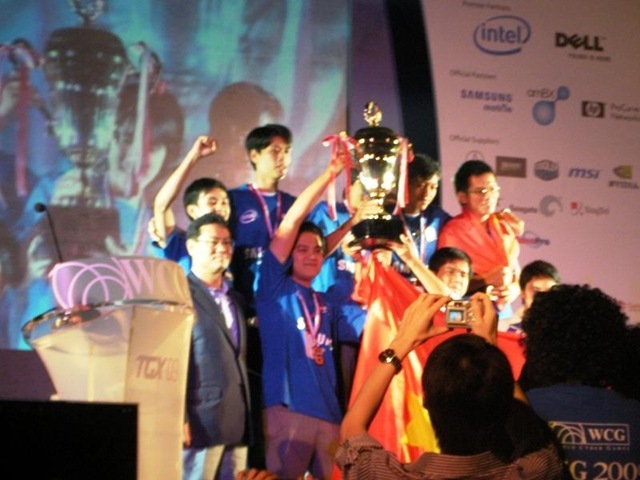 They able get two gold medals from the DOTA and FIFA 09 games. 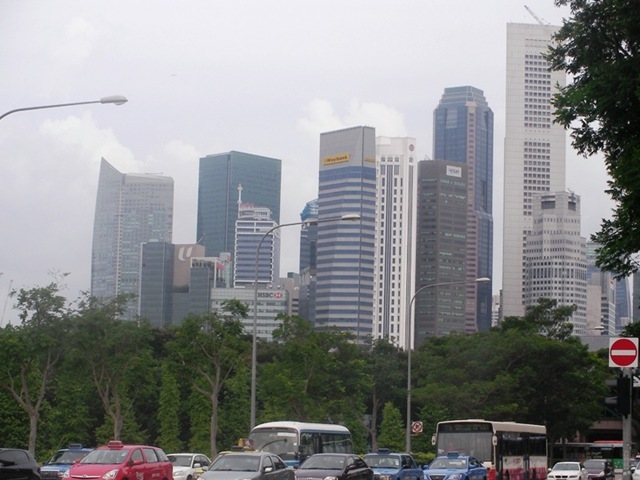 Also this was my first Visit to Singapore.It was a grate country and the contribution to the game industry was huge in Singapore.Because of that WCG has choose Singapore to host the Asia finals in this year ,like in last years. 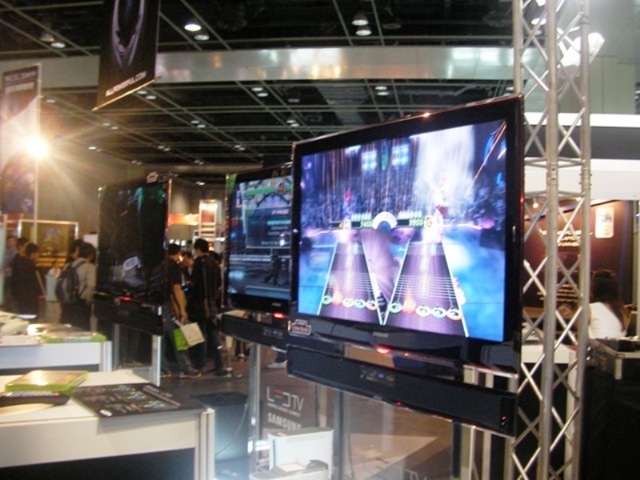 They also had Government Ministry to handle media development (including games) in Singapore.Guest of Horner of the award ceremony was also from MDA(Media Development Authority) of Singapore. 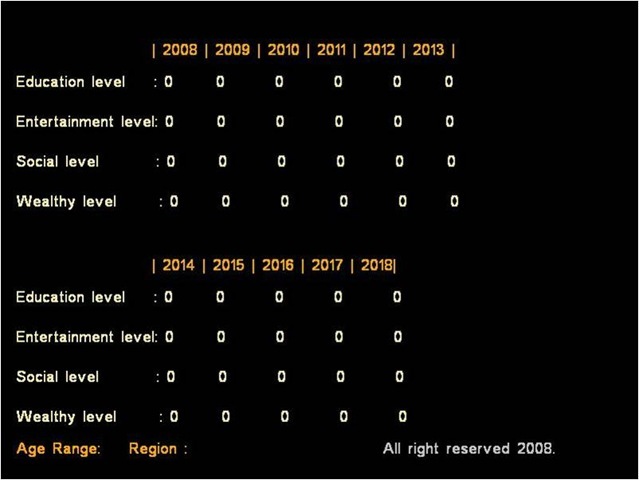 World final of the World Cyber games going to be held at Chengdu,China.There going be teams from 80 countries for that competition. And the National finals of the Sri Lanka for that competition going to be held in September at BMICH. And other Images taken by me. Sri Lanka Gaming Local Standings. I `m Relay Proud to be a part of it…..
Mr. Bill Gates Message to Sri Lanka. Microsoft Sri Lanka has recently released Sinhala version for Windows Vista and Microsoft Office 2007. Also with this Microsoft Chairmen Mr.. Bill Gates had gave a message to Sri Lanka about the Year of English and IT. My Life (3D Simulated Environment) for Analyzing human behaviors. 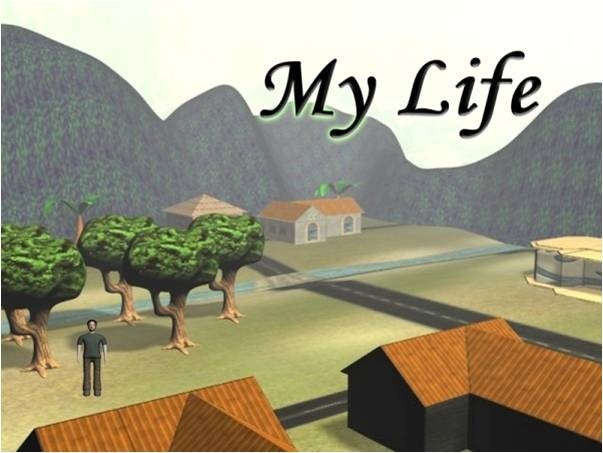 My life is an interactive 3d computer game. 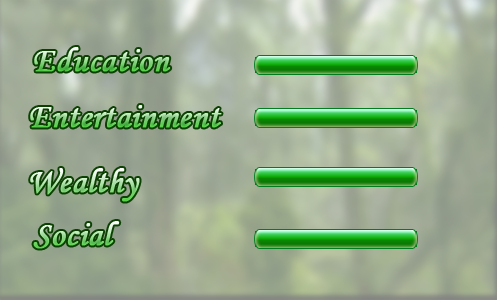 That use to simulate every day real world activities and those activates that player takes will affect to his/her education, entertainment, wealthy ,social life. Another aspect of this game is for using as an advance research tool. Because actions that player would take is different to player to player. So that reflects that human behavior of parson. So action that each player takes can be unique. Also some set of action can be common to some set of players. So there actions can be uniquely identified and can be use to solve problem in medical field that involve human behavior. So this can use as a computer game or tool for advanced research. And users will be two kinds. One is players of age 12-25 and researchers. To impalement this game I use Microsoft XNA technology. And C# as the main programming language. Action that player takes in those places will affect to the player`s life. To win the game player need manage his life successfully 10 years in to the future. This also can play by different players. So action that different players take are store separately, and that can be use to analyze human behaviors. 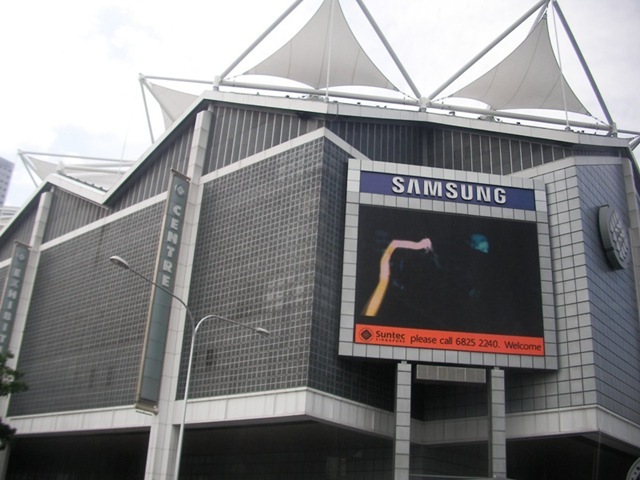 Developed by- Uditha Sampath Bandara for NBQSA 2008. 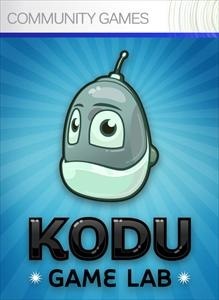 Kodu Now Available on Xbox LIVE Community Games. 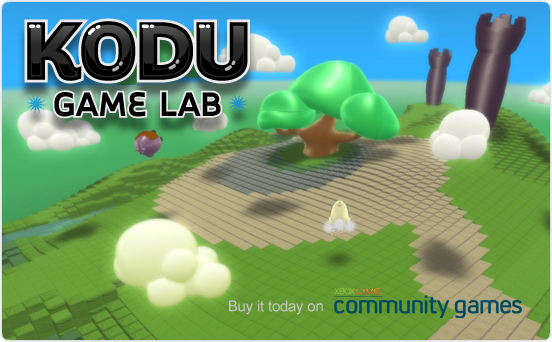 Kodu was developed by Microsoft Research to expand game development to every level. Now using this visual programming, everyone able to create games more easily. Now you can buy this for 400 Microsoft points from XBOX Live Marketplace.